Disney Consumer Products has partnered with Petunia Pickle Bottom. Disney Consumer Products is bringing Winnie the Pooh to the baby accessories market in a magical partnership with parenting accessories company Petunia Pickle Bottom. 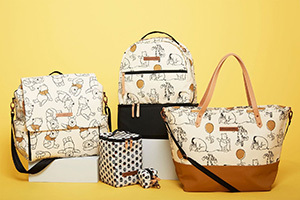 The Winnie the Pooh & Friends line of diaper bags and accessories features a range of patterns inspired by the stuffed bear and friends across a range of Petunia Pickle Bottom diaper bag silhouettes. Bags include the axis backpack, downtown tote, boxy backpack, cool pixel cooler and pacifier porter. 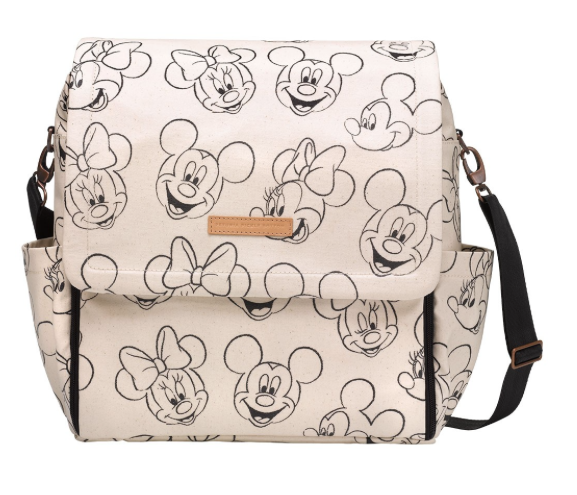 The new line will launch at BoxLunch stores this month, before becoming available to ShopDisney.com and Petunia.com in early April.